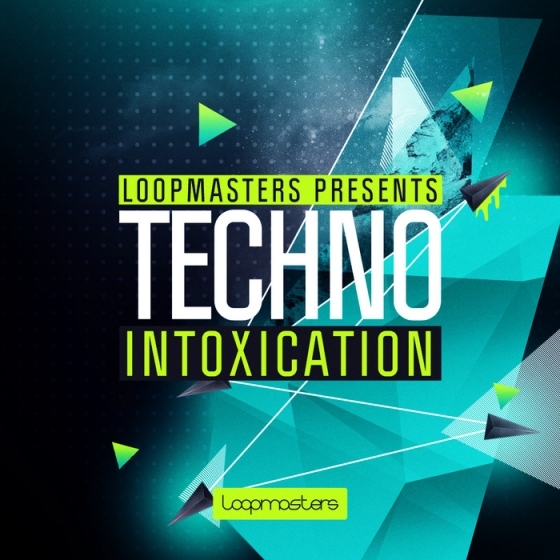 Techno Intoxication is a hypnotic journey of underground techno primed and ready for the dancefloor, featuring Driving Beats, Subliminal Basses and Hypnotic Melodies and Spine Tingling SFX. 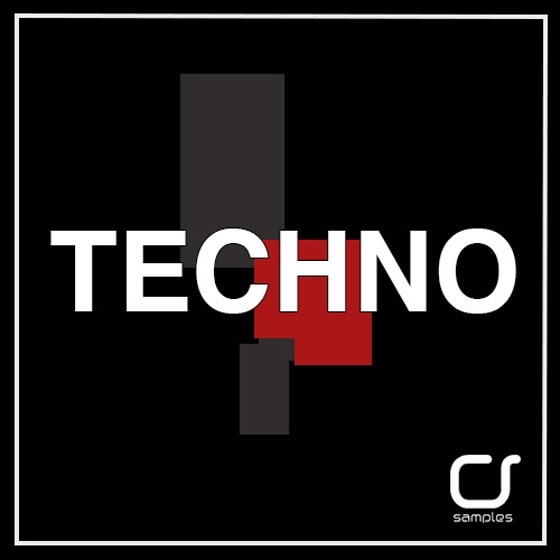 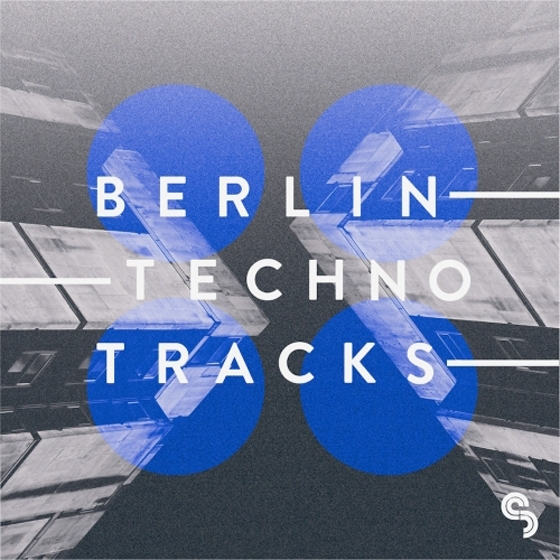 Cognition Strings presents TECHNO , a collection of loops, hits and full of the most original sections of deep, techno and Tech-House. 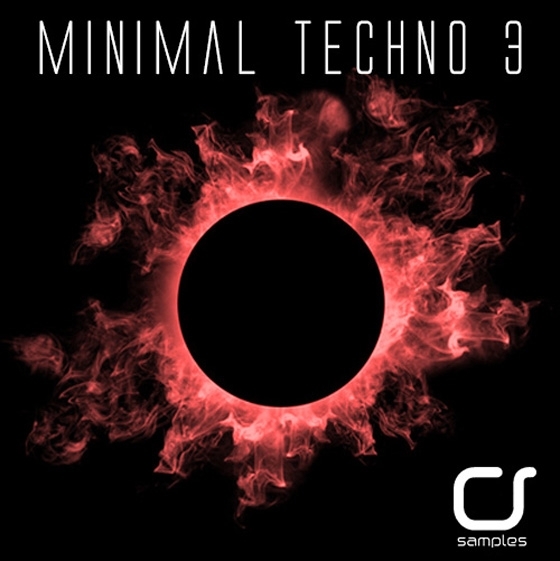 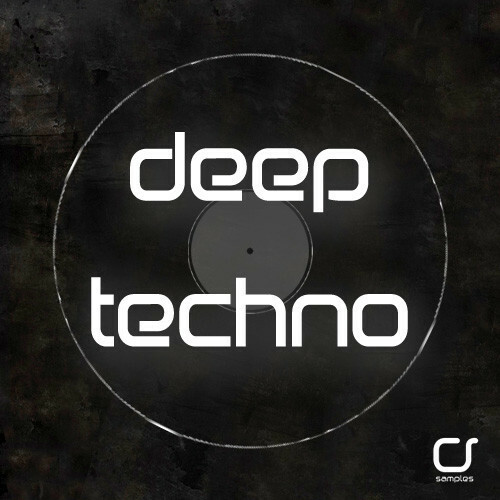 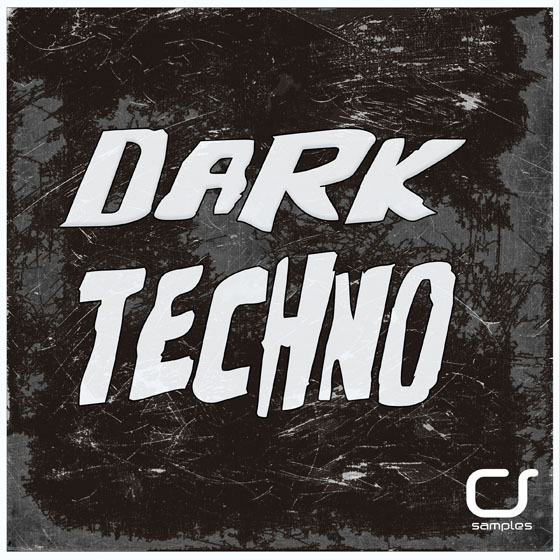 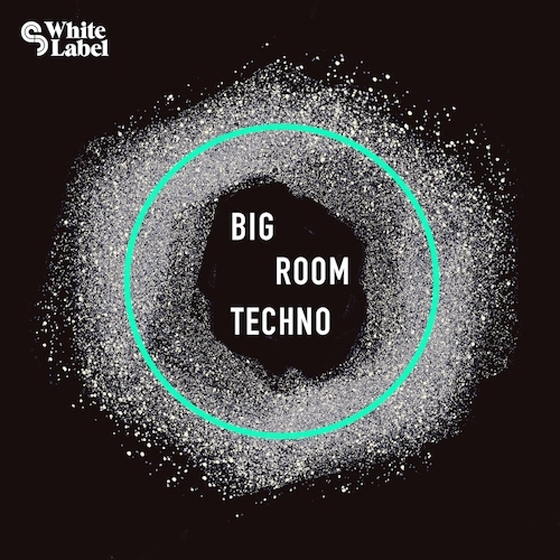 Cognition Strings presents "Minimal Techno 2" Samples library exclusively of minimal / techno inspired by the best artists of the labels Minus and SCI+TEC ..
Cognition Strings presents "Deep Techno", a collection of Deep - dark techno. 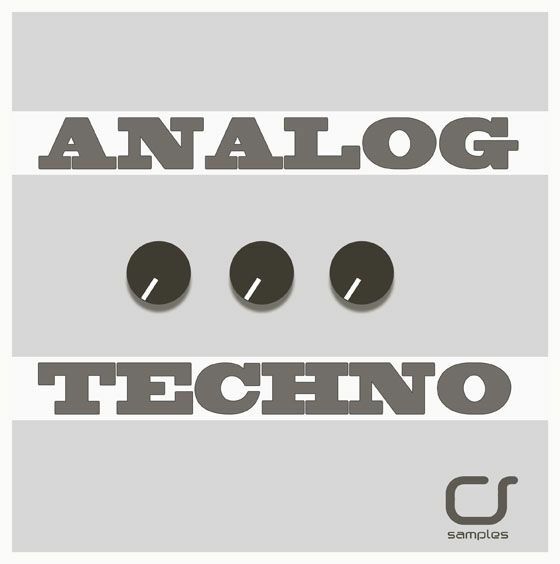 Analogue Techno is a groundbreaking sample library,Built from a range of analogue sound sources and recorded foley. 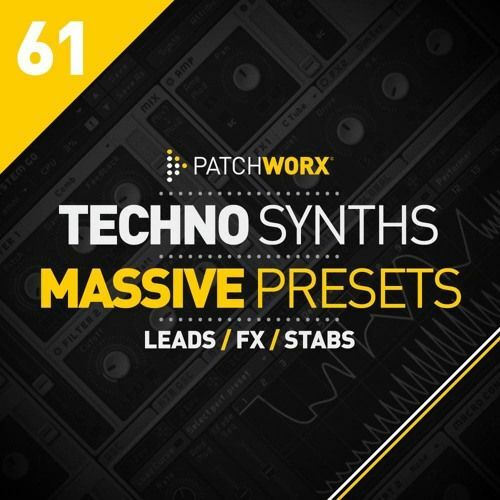 Techno Synths is an invaluable collection of synth presets for Native Instruments Massive; including Bass, Percussion, Lead Synths and Pad sounds aimed at Deep Tech and Techno producers looking for timeless sounds they can use again and again.